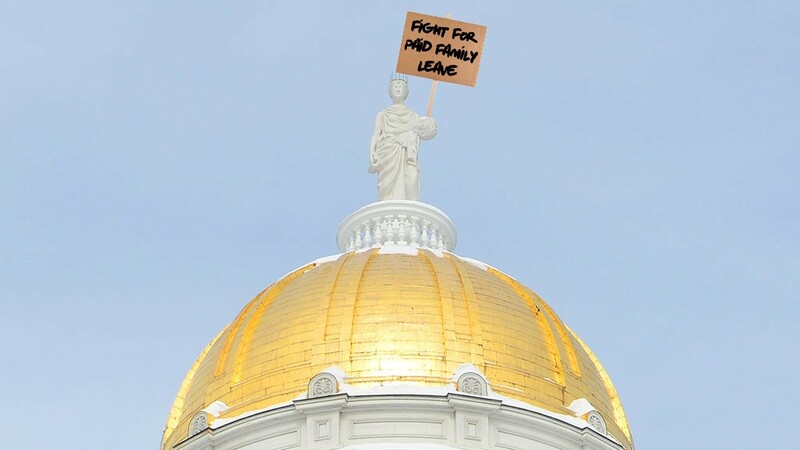 Ceres, the Roman goddess of agriculture, fertility and motherly love, says she is prepared to sit atop the Vermont Statehouse dome for as long as it takes to give working mothers a break. 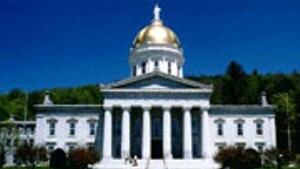 The goddess will be hoisted up onto the Statehouse dome Friday, where she says she will remain until Vermont establishes a paid family leave program. 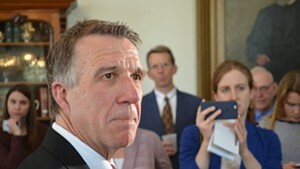 Ceres told reporters that she knew the situation had grown especially dire when Vermonters reelected the man who vetoed a paid family leave bill last year. 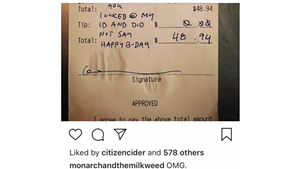 The ancient Roman goddess admitted to “resting on her laurels” since she gifted humankind with agriculture, but said she was now fully committed and ready to brave even the harshest of Vermonter winters in support of paid family leave. 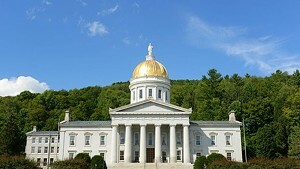 With a veto-proof Democratic supermajority set to take over the Vermont House in January, it is possible that paid family leave could become the law of the land as soon as next year. 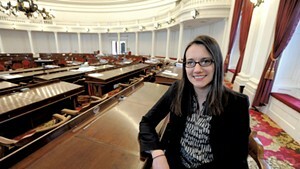 If that were to happen, Ceres says she still doesn’t anticipate climbing down from the Statehouse dome anytime soon.